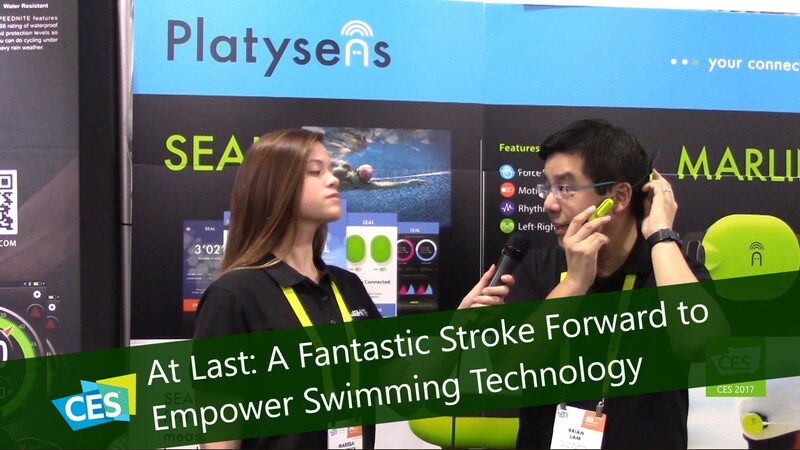 This nifty little device works great while swimming in a pool as it provides lap times and stroke counts. It’s also great while swimming in open water due to the built in GPS which not only tracks your distance and speed but also helps to keep you on track. The audio feedback is perfect to give you all of the pertinent information without you having to look up out of the water or stop swimming all together.